The whole country is gripped in Navratri spirit with celebrations soaring high. People are in their best, colourful attires joyfully dancing to the tune and beats of Garbha and dandiya, offering prayers and worshipping the Goddess. Navratri or the nine nights symbolizes power, wealth and knowledge. Navratri also calls for celebrating the importance of colours in our life. Be it in the dresses you wear on these auspicious nine days or in the way you decorate your home with colours. Oasis tiles India has gone a step further and puts in an admirable range of tiles in designs and colours that are to die for! The tiles fit into the spirit of Navratri with colours which also are the colours for this Navratri season or come in designs that complement the Navratri colour fever too well! 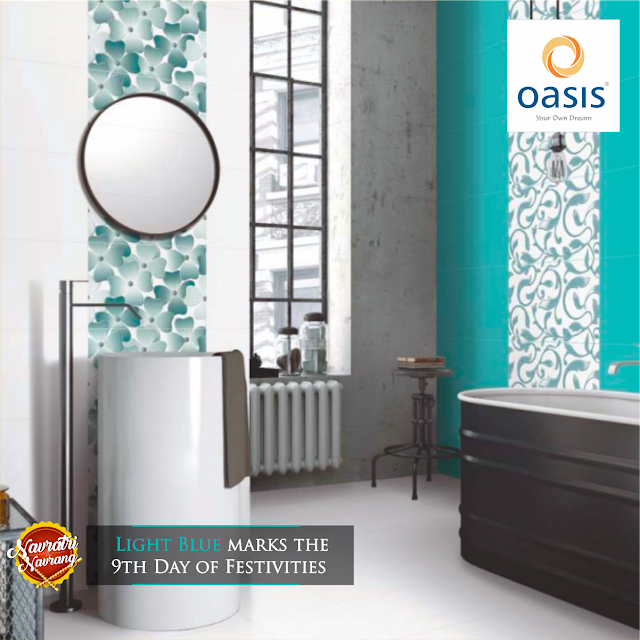 OASIS Group has become a formidable force in the Indian tiles and sanitary ware sector within a span of 10 years. 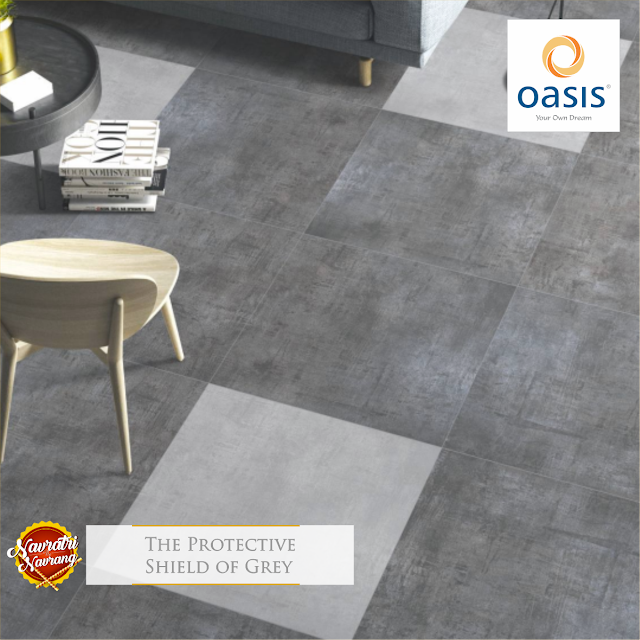 Labelled as one of the fastest growing group in India, OASIS has stormed into the top 10 CLUB of the ceramic tiles companies in India. Colours brighten the life around us and if these colours are within our homes nothing more to ask for. 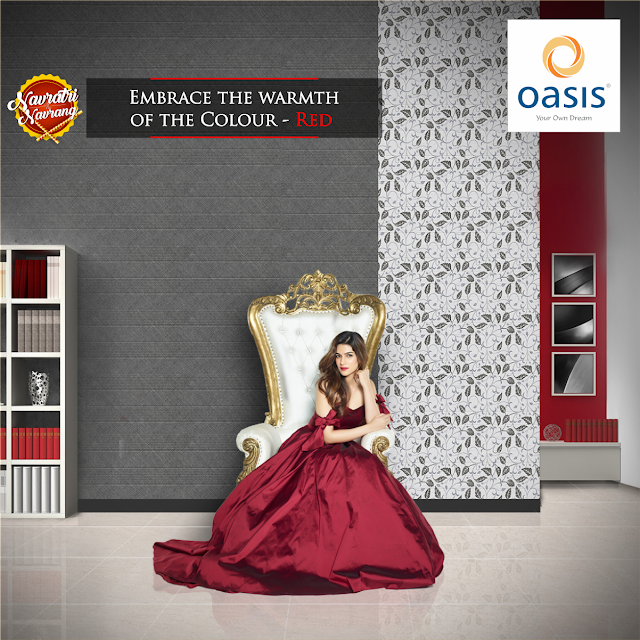 The tiles from Oasis Tiles India complement the 9 colours of happiness this Navratri. Red symbolizes power, the strength of Ma Durga or the endurance of the women in our lives. In a very striking similarity, Kriti Sanon the charming Brand Ambassador of Oasis Tiles India complements their new range of tiles, Maxima .It is a heart whelming combination of beauty and strength. 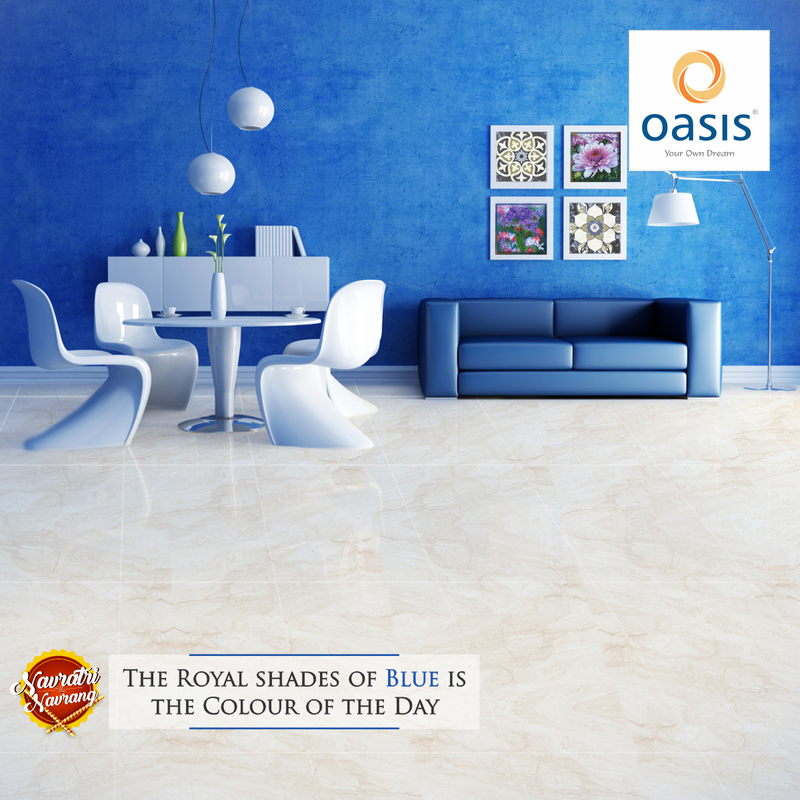 A décor fit for the royals is what the colour royal blue aims at. 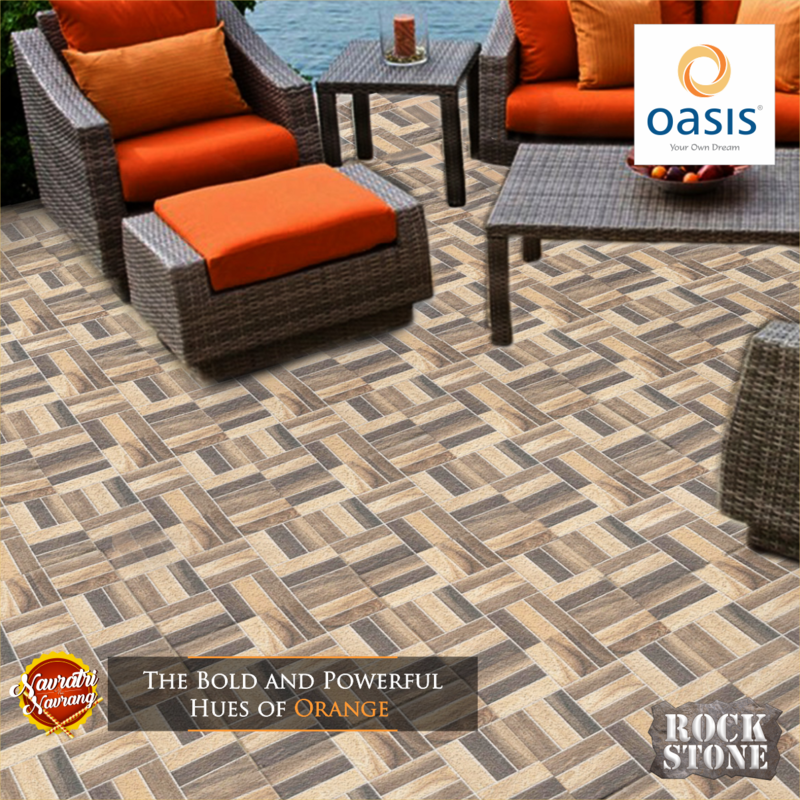 Can there be any better way than implementing the presence of these energizing colours in the form of tiles from Oasis Tiles India? Yellow is said to be a cheerful and auspicious colour. 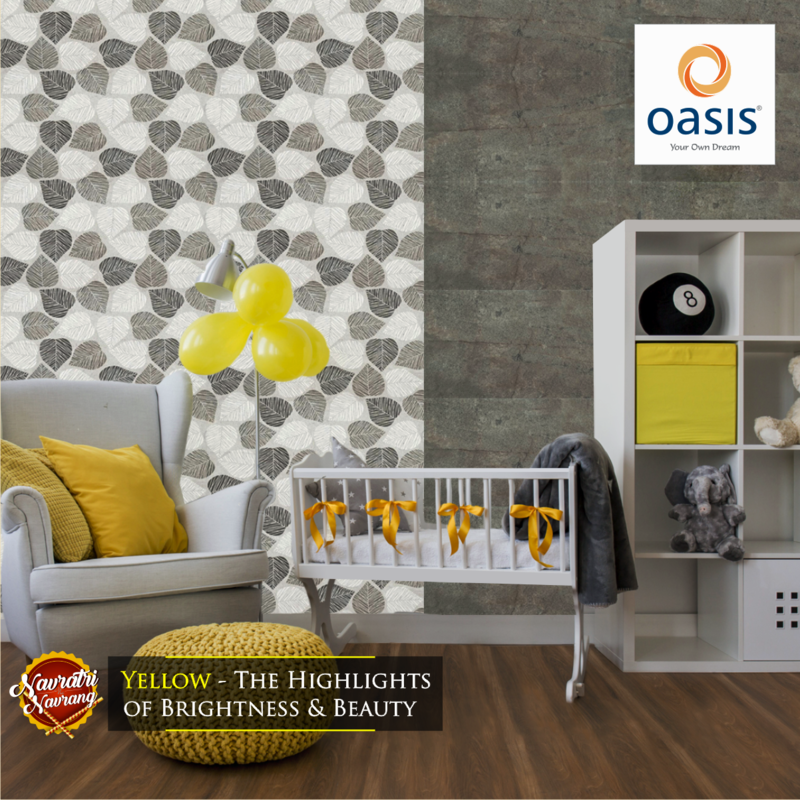 Yellow, hand in hand with this gorgeous range of tiles sets the mood for festive occasions bringing merriment in your décor too! Green is the colour of growth, a new life and the colour of nature. 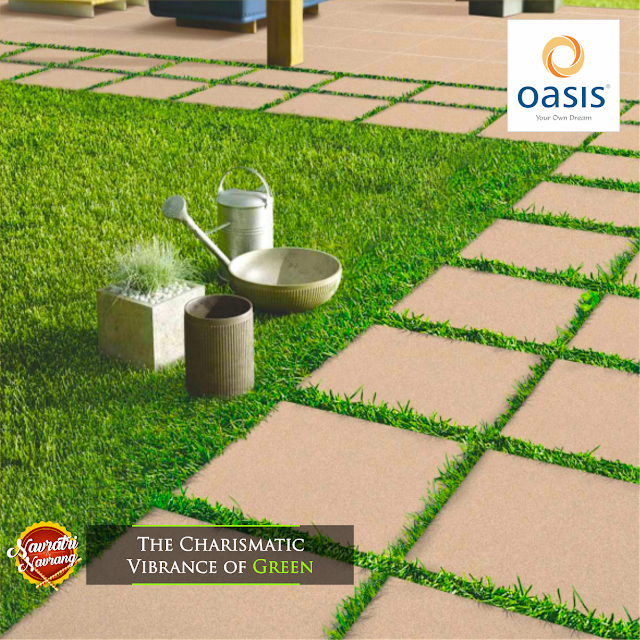 Surround yourself with freshness and youthfulness of green coupled with the beauty of tiles from Oasis. Grey is the colour of the day on Panchami. It is a subtle colour but when accentuated with the rightful accessories can make the space look bright and spacious. On this auspicious day of panchami, Oasis Tiles India prays for your protection from all evils. Orange is a vibrant and vivacious colour. Look how the tiles enhance the colour on the upholstery lending an understated elegance like no other. The Bold and the Beautiful…just like the colour and the engaging pattern on the tiles. 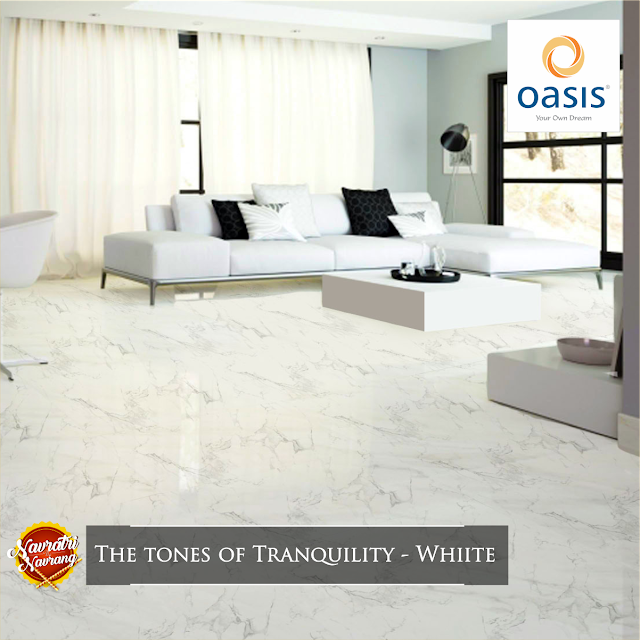 Have you noticed how a white decor can bring about peacefulness and relaxation in your daily life? There is simplicity in white. Simplicity also leads to comfort. That is precisely how the tiles evoke their magic in your décor scheme. 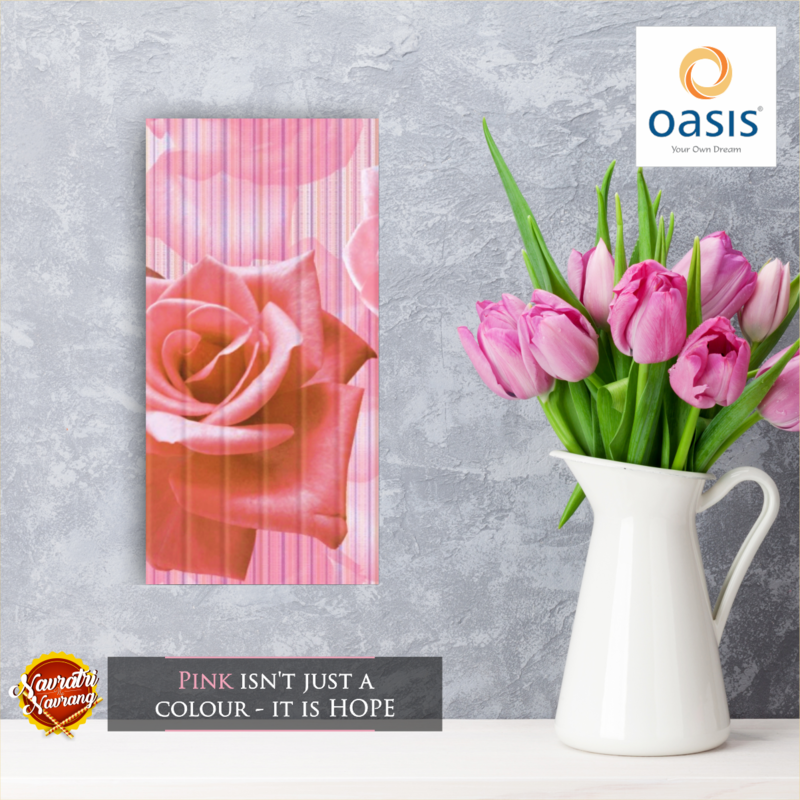 The colour pink marks hope .The wide range of tile collection from Oasis and the colour pink on Ashtami sends you hope and cheer for new beginnings. The colour blue is said to bring calmness into our lives. It is a feel good colour and rejuvenates the atmosphere. As goodness triumphs over evil, may the right decor scheme with tiles from Oasis, make you happy and contended. Have a blessed Navratri and a happy Dussera! Lovely, so many options of colors in tiles. 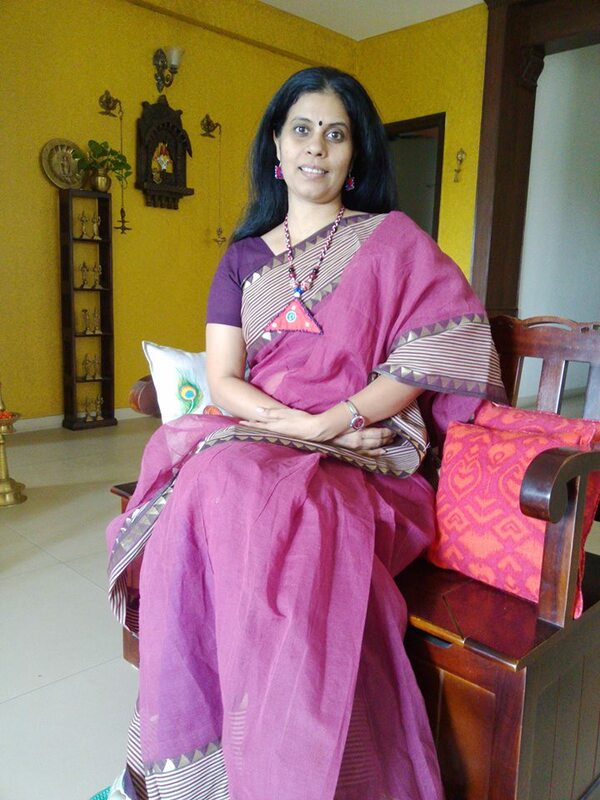 @Ranjana... Glad you liked the post.Yes colours form an integral part of our decor and to be able to incorporate them permanently through tiles is marvelous!